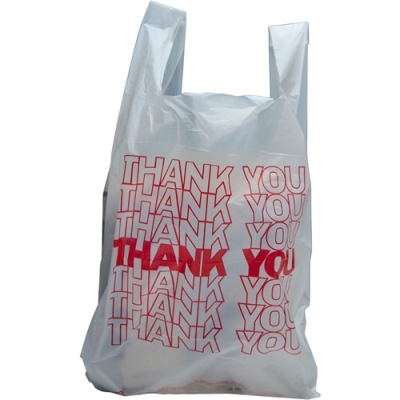 HDPE White T-Shirt Bags | U.S. 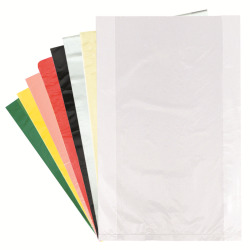 Plastic Corp.
T-shirt bags are designed for retail, grocery and restaurant carry out applications. 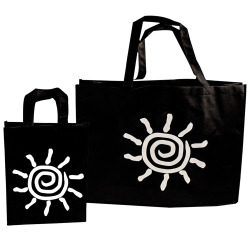 They have a wide variety of uses including shoes, books, groceries and more. Dimensions are listed width x gusset x length.